Twilio Inc. $TWLO is set to report its fourth-quarter 2018 results on Feb 12. So far, the company had a record of earnings surprises during the last four quarters in the average of 123.22%. During the last quarter, Twilio reported non-GAAP earnings of 7 cents per share, which beat the Zacks Consensus Estimate of 2 cents. The company had incurred a loss of 8 cents in the year-ago quarter. The company’s third-quarter revenues boosted by 68% during the year-over-year period to $169 million and beat the Zacks Consensus Estimate of $151 million. The Zacks Consensus Estimate for fourth-quarter revenues is about $184.4 million, which represents almost 60% year-over-year growth. Moreover, the consensus mark for earnings has been steady at 4 cents per share over the past 60 days. 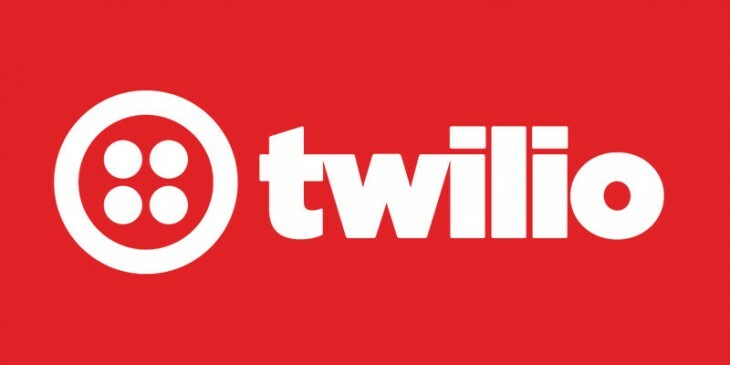 Twilio keeps stable growth in the company’s main voice and messaging products. A few Twilio Flex deals are lending a further impetus to the company’s Engagement Cloud strategy. In addition to the benefits that company gets from the robust expansion within its existing customers, Twilio gets more the first-time deals with new customers, attributable to the company’s steady focus on product introductions and its go-to-market sales strategy. The launch of Twilio Pay with Twilio Voice being PCI (Payment Card Industry) certified is a step in that direction. With new products getting more popular, dollar-based net expansion rate, which was 145% in the last reported quarter, will stay a major factor in revenue growth. Although, intensifying competition in the communications market and the growing prevalence of in-app push notifications are major concerns. This apart, customer concentration is still a headwind. Twilio currently carries a Zacks Rank #1 “Strong Buy”, which increases the predictive power of ESP. However, its Earnings ESP of 0.00% makes surprise prediction difficult.